- To keep everything the same, add "type": "oreveins:cluster" to each entry. 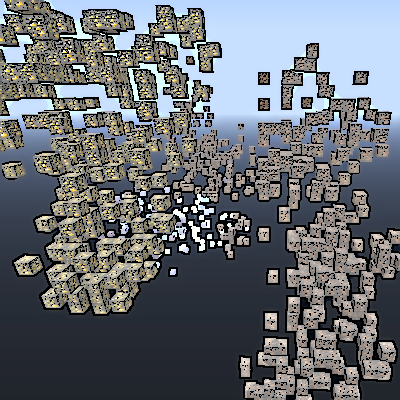 - Added an API for adding new vein types. - It is now very easy to add different vein types. Possibly more to follow.